CHOOSE THE RIGHT HOME INSURANCE FOR YOU IN COSTA BLANCA SPAIN. WE ARE THE HOME INSURANCE IN SPAIN SPECIALISTS ON THE COSTA BLANCA. 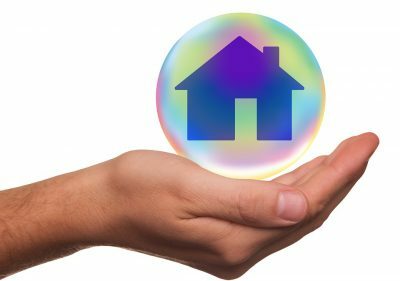 We offer the most comprehensive home insurance Spain cover for building, contents, jewellery and valuables in your home, rented property or holiday home in Spain as a homeowner or as a tenant. We offer competitively priced policies in English, English speaking staff to deal with your claim and a professional personal service to take the worry out of insuring your home, holiday home or property in Spain. Cover to travel to Spain if the home has had a major problem. Want A House Insurance Spain Quote? 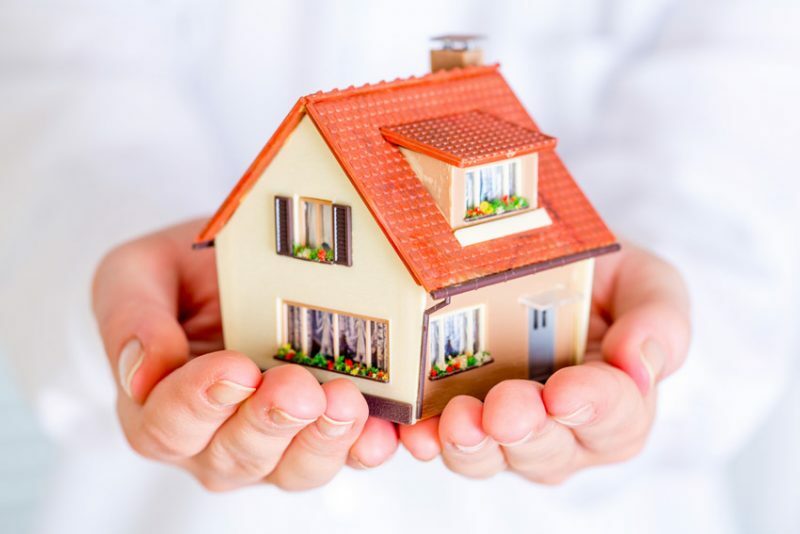 FILL IN OUR FORM BELOW TO GET A DETAILED QUOTE ON OUR HOME INSURANCE SPAIN POLICIES. THE EMERGENCY ASSISTANCE DEPARTMENT WILL REQUEST PLUMBERS, LOCKSMITHS, CARPENTERS, PLASTERERS, ROOFERS AND ELECTRICITANS. If you need an emergency repair, you are given a free phone number with your house insurance Spain policy. You can contact the emergency assistance department directly and request plumbers, locksmiths, carpenters, plasterers, roofers and electricians. They will visit your house or property insured with us in Spain and carry out whatever is needed. In the case of burglary, they will take an appropriate step to make the property safe and secure again to stop the thieves coming back to your home. House Insurance Spain: The emergency assistance department will send workers round and make the property secure immediately. For any other claims please contact our office and we will guide you through your claim and try and make life as easy as possible for you. If you have insurance for a rented property in Spain, we can liaise with your key holder and arrange for an assessor to visit the property and inspect the damage or items taken. In addition, we will do as much as possible for you in this difficult time and try and resolve the problem you have with your house or home in Spain. There are no claims forms to fill in, so with just a phone call to our office. Also the assistance department your claim will be opened, our professional claim handlers will guide you through the rest of the process. Our aim is to help and make life easy for you at this difficult time. We inform you that by ticking this box you are giving Turner Insurance Specialists SL your consent to use the personal data you send us via this submit form, only for the purposes of calculating and sending you the quote you request, your personal details will never be included in our database, passed on to a third party or used for any other commercial purposes without your express consent in accordance with the 2018 GDPR laws.